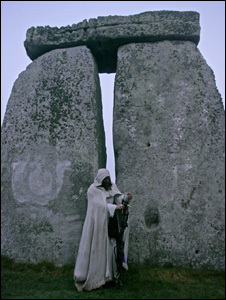 English Heritage manages access to Stonehenge for celebration of the summer and winter solstices and other seasonal gatherings in conjunction with Wiltshire Council, the Highways Agency, the National Trust and representatives of pagan and druid groups. These celebrations attract many thousands of people every year. 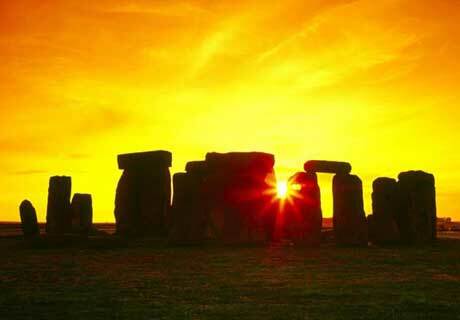 From 2014, with the completion of the transformational Stonehenge Environmental Improvements Programme, a new solstice operational plan will come into effect. As part of the Stonehenge management team, reporting to the General Manager, the successful candidate will be responsible for developing, leading and implementing the future plan, working in close liaison with stakeholders. A track record of organising and managing large-scale events, and of working with stakeholders to deliver positive outcomes will be essential. Highly-developed influencing and negotiating skills and the confidence and ability to represent English Heritage at a senior level will also be critical as will the requirement to work flexibly to meet the needs of this important role.